These generous donations to WISAR and WICA were granted by Christine Natelli in memory of her late husband Tony, who passed away on April 6, 2011. Tony and Chris had planned to complete the purchase of a lot on Water Island and build their retirement home. They had extensively researched various building concepts, cleared the land they intended to build on, and had brought down equipment they would need to begin building. The Polaris Ranger all terrain vehicle, the Chevy pickup truck with an EZ Dumper, and the Zodiac Projet boat were all part of the plan. Now these vehicles will be auctioned off to raise funds for both WISAR and WICA. All Water Islanders thank Chris so very much for her generosity and will place a plaque at Honeymoon Beach in memory of Tony. By submitting a bid on any of the items you are contractually obligated to complete the purchase. Submit your bid online by clicking on the "BID" button at the bottom of the page. An update of the highest bid received to date will be sent to bidders every 5 days and posted on this page. Bidder names will be kept confidential. The last bid received on each item by 11:59 PM on November 25, 2011 will be the winning bidder. The winning bidder will be notified on November 26, 2011 that they have won the bid. Full payment for the winning bid must be received by December 10, 2011. Payment for the winning bids will be Cash or certified funds, either US Postal Service Money Order or Local Bank Certified check.Personal checks will not be accepted. All winning bidders MUST remove their item by December 10th, 2011. Once the winning bid is announced the buyer assumes ALL liability and responsibility for that item. All items are on Water Island. All items are offered "As Is, Where Is"
Seller has the right to accept or reject any bid for any reason. Contacts for questions on items and other aspects of the auction are Mary Dunakey (340 513 2169 or mdunakey@surfvi.com) or Chuck Gidley (340 690 0181 or chuckgidley@hotmail.com). Items may be viewed by contacting Mary or Chuck. Zodiac Projet. 13'8". Empty weight 606 lbs., 993lbs. capacity. VIN XDC42208J394. Hard bottom with new side pods. 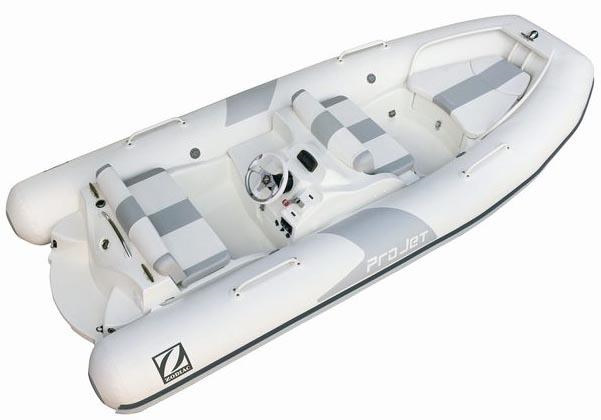 Powered by a 50 hp Yamaha 6R8 Superjet 650. 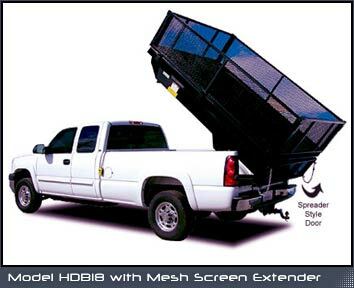 With the trailer comes a diamond plate storage box, ground tackle and cover. The boat has new steering with a wheel imported from England mounted and had a complete mechanical overhaul. The boat was previously registered as VI2657TC. 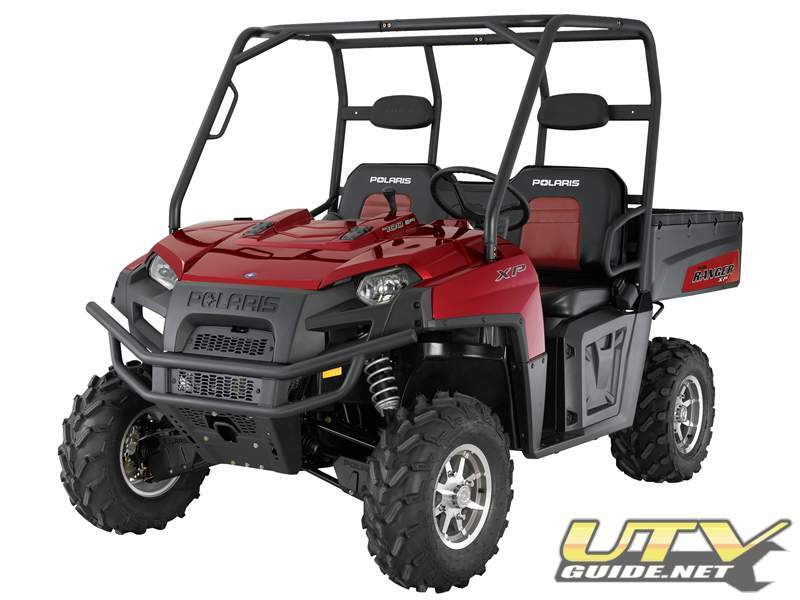 2008 Polaris Ranger 500, EFI, Red, 499 cc engine, VIN# 4XARB50A882385127, engine serial # D008740800856, engine model R08RB50AA, 2 and 4 wheel drive, fuel injection. *** Only 125 engine hours! 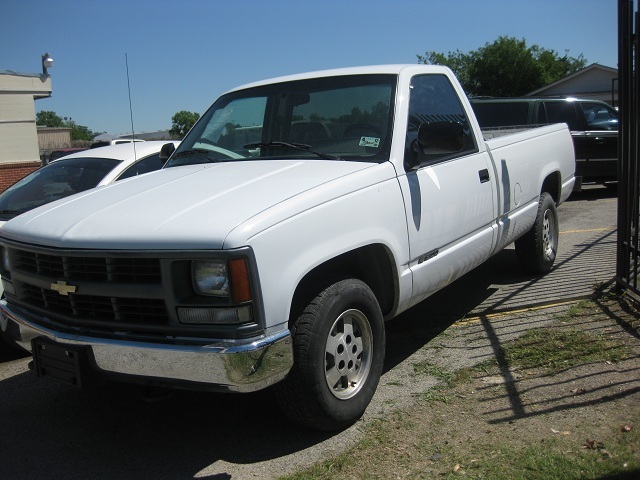 1994 Chevy Silverado, 1500 model. Extented cab. White. VIN1GCEK19K2RE115658. 210 hp V8 with auto transmission. The truck has a rebuilt engine and the dump bed interior has been Rhino'ed so it will never rust on the surface . New never used EZ Dumper in truck bed with controls for dump in truck cab. Firestone air helper springs. 178,000 stateside miles--sent down from Maryland. 4 wheel drive. LT305/70R16 tires with chrome rims. Dual batteries.